I’m so excited to share this post to everyone since I haven’t posted anything on this section of my blog for a couple of months now. 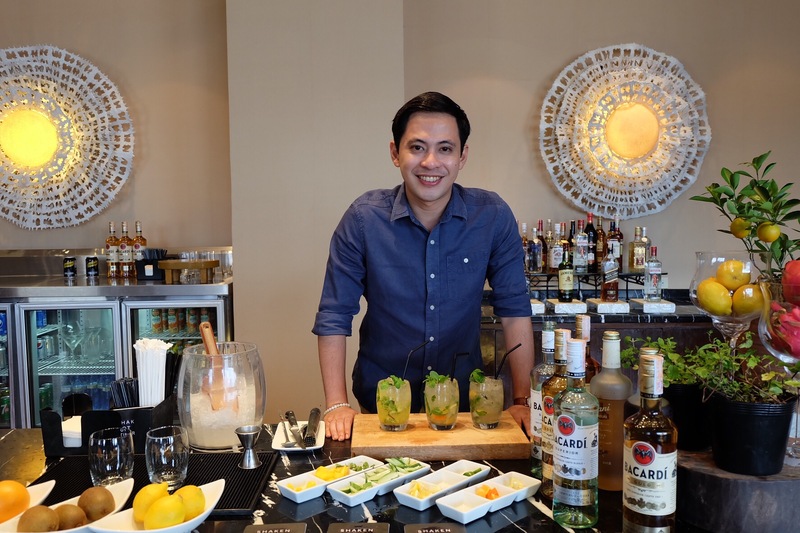 Last August, I collaborated with the Cebu City Marriott Hotel featuring their Do It Yourself Mojito at the Great Room. 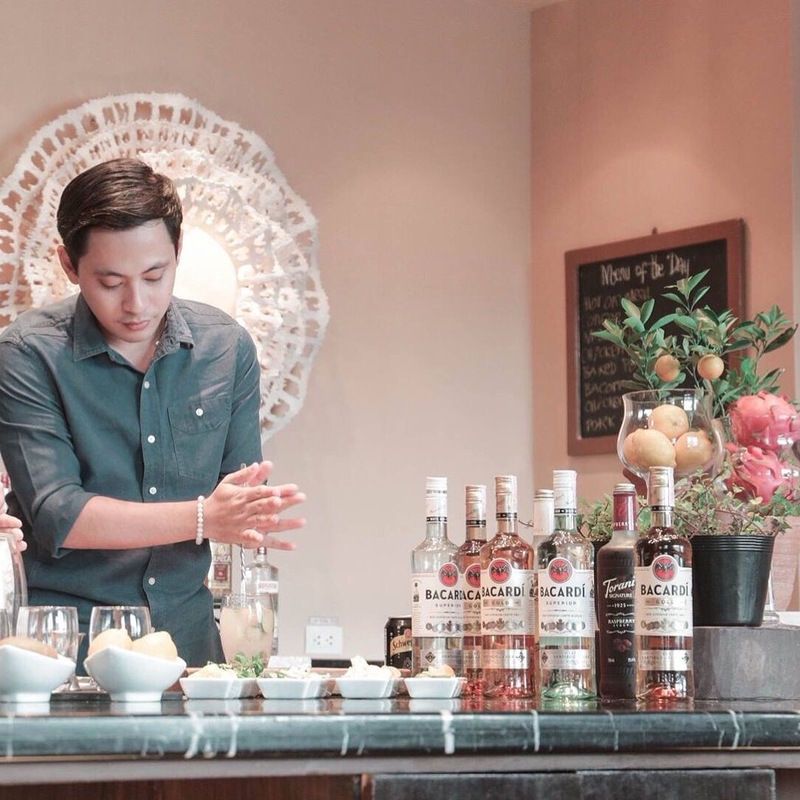 It was an entire day of fun video shoot featuring my Mojito cocktail recipe at the Executive Lounge and also we featured the Do It Yourself Mojito of the Cebu City Marriott’s Great Room with my friends and fellow bloggers from Cebu Bloggers Society. Learn how to make Mojitos with my easy to make and follow recipe. Follow my step-by-step mojito recipe for a refreshing summer cocktail. Put 3-4 mint leaves and citrus fruits into a glass, then add the simple syrup and muddle (squish everything together but not too much to prevent the mint leaves from becoming bitter). Add 1 part of Bacardi white rum, then add the crushed ice. 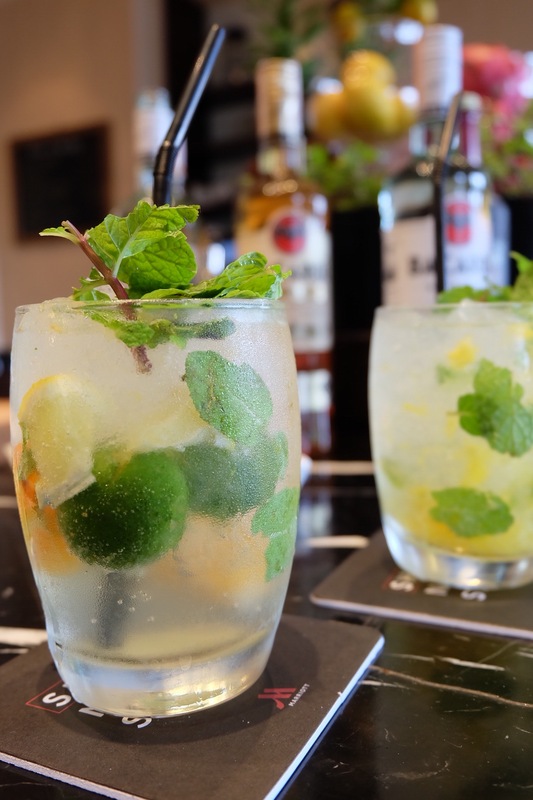 Enjoy UNLIMITED Do It Yourself Mojito at the Cebu City Marriott Hotel without worrying where to buy all the ingredients. For only PhP599.00 net, experience creating your very own mojito from 6PM-9PM daily. Please call Cebu City Marriott Hotel, (032) 411 5800 or email them mhrs.cebph.fb@marriotthotels.com for reservations. Thank you, Nico Velasquez and to the rest of the awesome crew of the Cebu City Marriott Hotel for giving me this opportunity. Looking forward to more projects with you guys! If you have questions or comments, please feel to share it below.